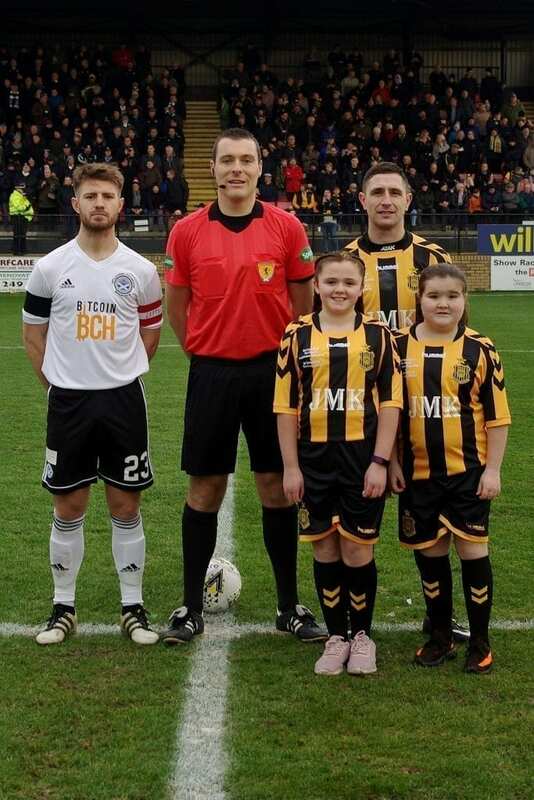 Auchinleck girls, Kaitlin Houston and Carley Wallace, were Talbot’s mascots for their recent William Hill Scottish Cup 4th Round tie against Ayr United. 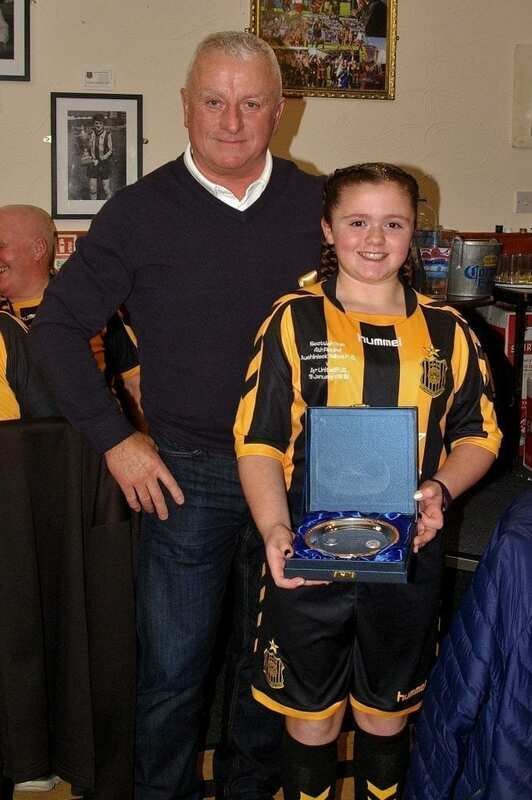 They can be seen in the pictures below running out with the teams, getting photographed with both captains and the match official and then, receiving a memento of the day from Brian Paterson of Emerald Contracts, who sponsored the mascots for the day. 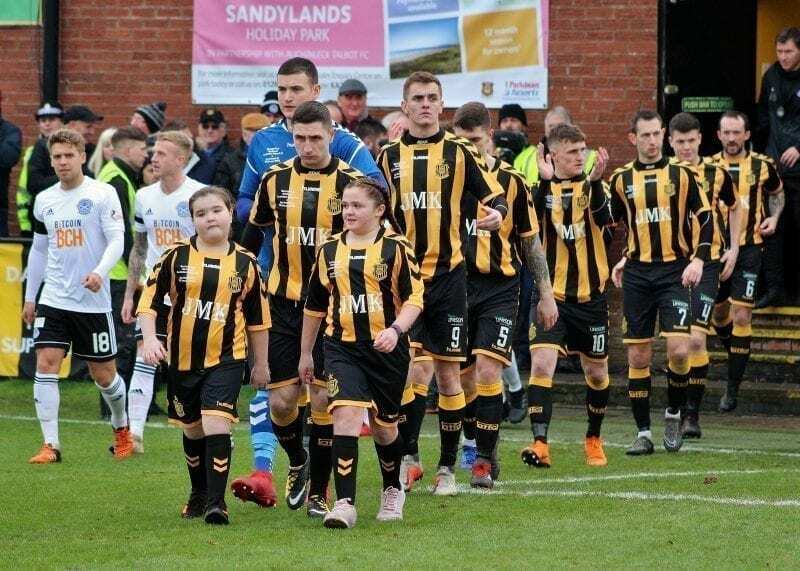 Auchinleck Talbot FC wish to thank Brian and Emerald Contracts for their continued support and we also hope that Kaitlin and Carley enjoyed their day and we hope to see them both back at Beechwood Park soon. 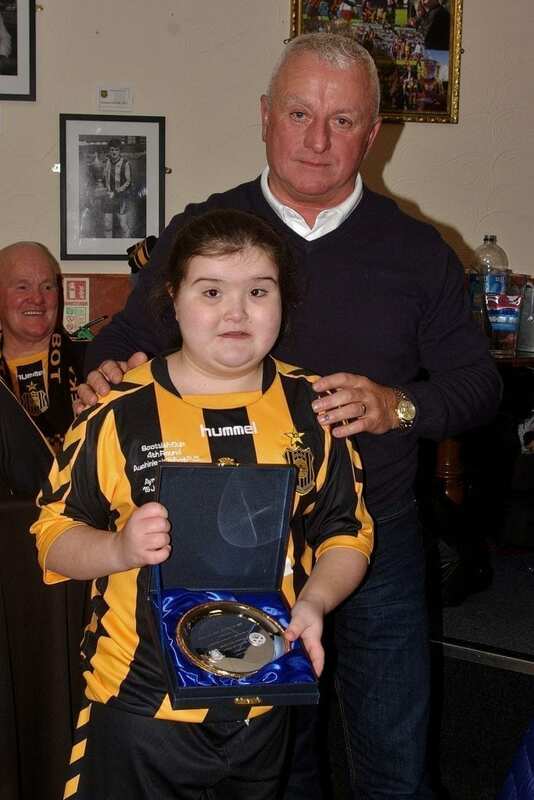 All Photographs by Paul Flynn.